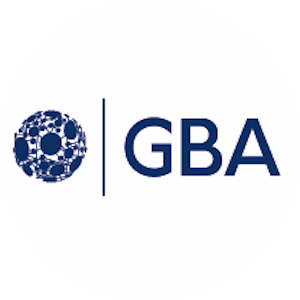 The GBA Cyber Security Working Group is developing a cyber security specialist offering. It introduces you to the fundamentals of cyber security. As a result, you are enabled to think critically about securing information systems by implementing the necessary security controls. Above all, you will gain in-depth knowledge of cyber security principles and apply them in the planning and implementation of information systems and blockchain technology.